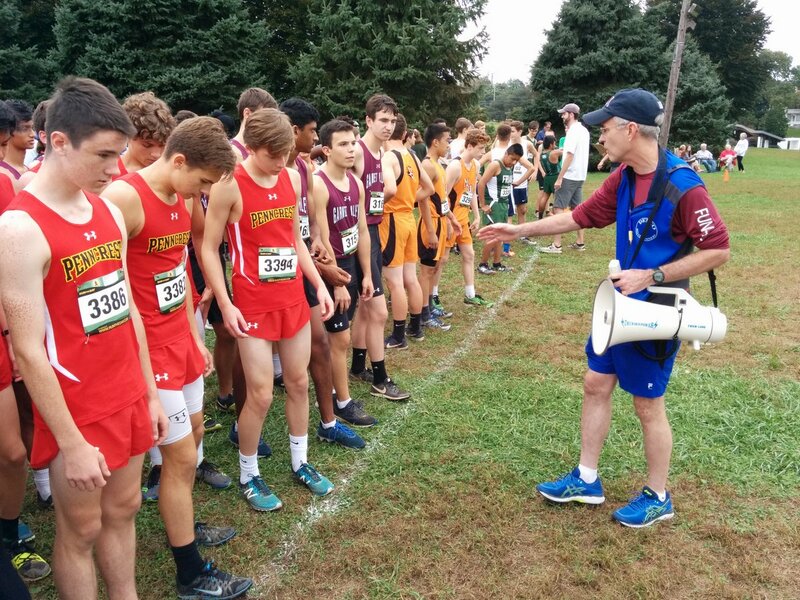 More than 600 high school runners, boys and girls, from 20 county schools, participated in the 55th annual Delaware County High School Cross-Country championship meet on Saturday October 6 at Rose Tree Park in Media. Delco RRC has been directing the event for the past 40 years. Strath Haven girls easily won the girls varsity race. It was their 8th championship in the past 16 years. 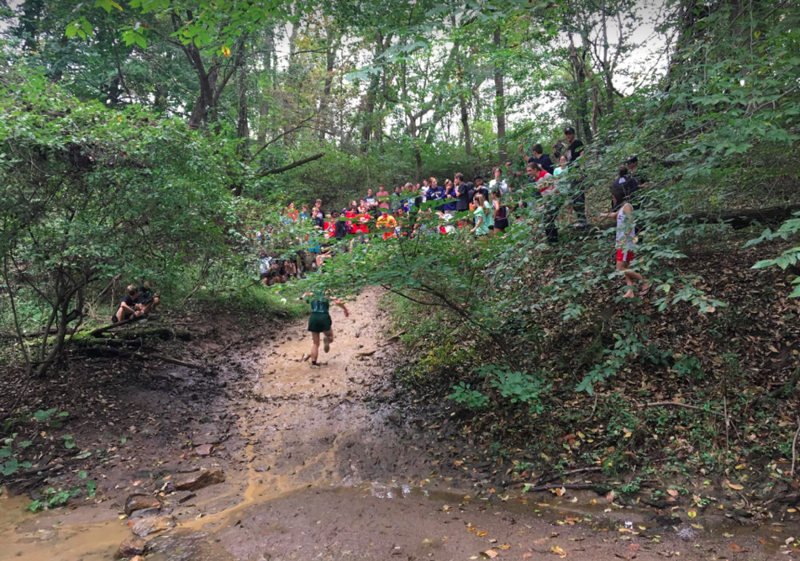 Head coach Bill Coren was also pleased that his fastest runner , senior Grace Forbes, was individual champion, covering the rugged 5K course in 18:44, one minute and 21 seconds ahead of the 2nd place finisher. 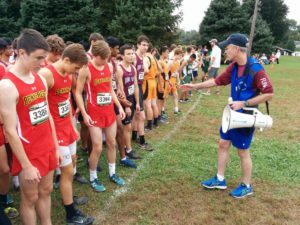 Haverford high school dominated the boys varsity race, becoming Delco Champions for the first time ever in race history. Second year coach Harry Greene saw his top runner, junior Mike Donnelly, take first place in 16:44 in a close finish. 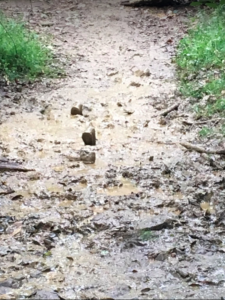 The somewhat soggy course featured a virtual mud pit just past the creek that all runners cross just before the 2 mile point. 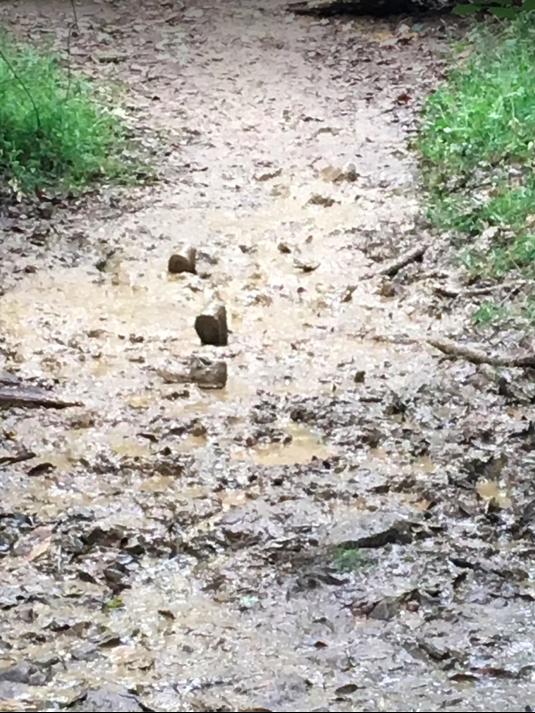 Several runners had their shoes pulled off in that mud and had to ran the last mile barefoot. Five races were held: Novice boys, JV girls, JV boys, Varsity girls, and varsity boys. Complete results can be found here and at runtheday.com. Delco RRC meet directors Mike Gormley, John Ashton, and Byron Mundy would like to thank all those who worked to make the meet so successful. Volunteers included Terry Adamson, Nick Sacchetti, Mike Metague, Deb McLeod, Jen Powers, Frances Kirk, Mike Walsh, Kristine Shaughnessy, Sally Diver, Bill Schultz, Glenn Bowman, Heinz Wick, Theresa Gagliardi, John Greenstine, Pete Belfi, Bill Coren, Bob Fyfe, Tony DiLucido, and Andy Keller.